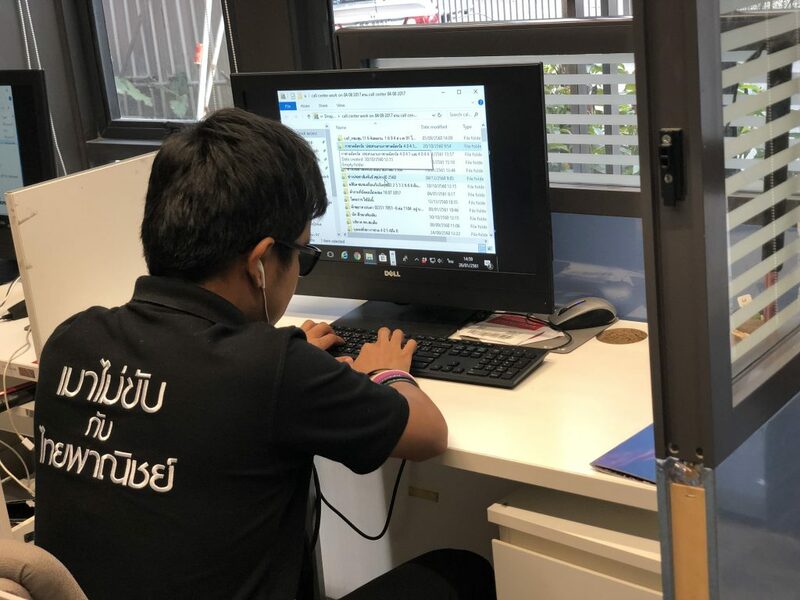 Around 700 persons with disabilities were hired by the Thai Red Cross (TRC) in 2017 with the support from the Thai Bankers’ Association and Microsoft (Thailand). This is the first year running for the initiative which is part of the Association’s corporate social responsibility initiative to improve the quality of life for persons with disabilities, by providing them access to job opportunities. TRC was chosen as a partner as it was recognized as one of Thailand’s most important social organizations, with its local-level engagement in every province of Thailand. Computer hardware and software necessary to assist their performance were donated by Microsoft and the Association, all of which have been delivered to the Thai Red Cross as well as their branches in all 76 provinces and 240 districts. The June 2017 report from the Department for Empowerment of Persons with Disabilities shows that there are over 1.8 billion persons with disabilities registered with the department, of which about 800,000 persons are between the working age of 15-60 years old. However, only 28 per cent of them, or around 228,000 persons, are working. 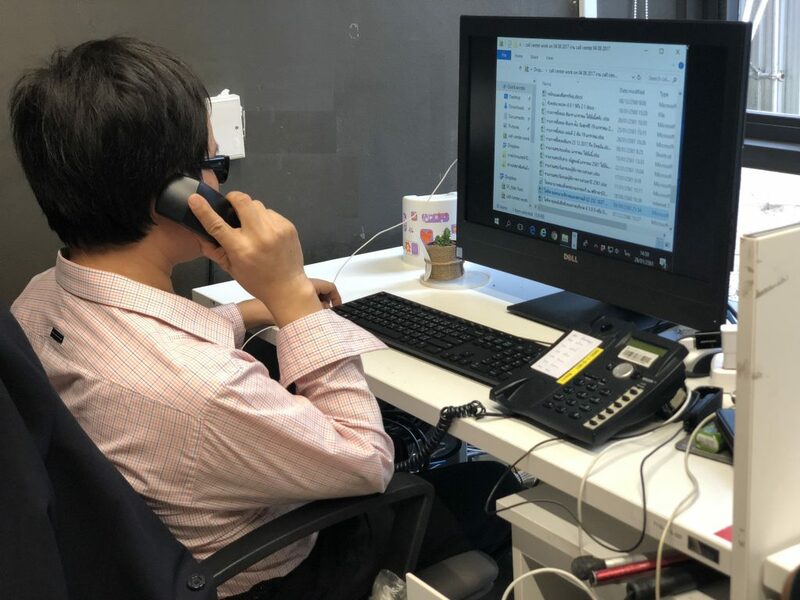 A Thai Red Cross staff with visual impairment is in charge of manning the hotline.